Why not opt for a Scandinavian Christmas? Here, the spotlight is on natural materials and simple shapes, to create a typically Nordic festive decoration, elegant yet cosy, warm and sober. 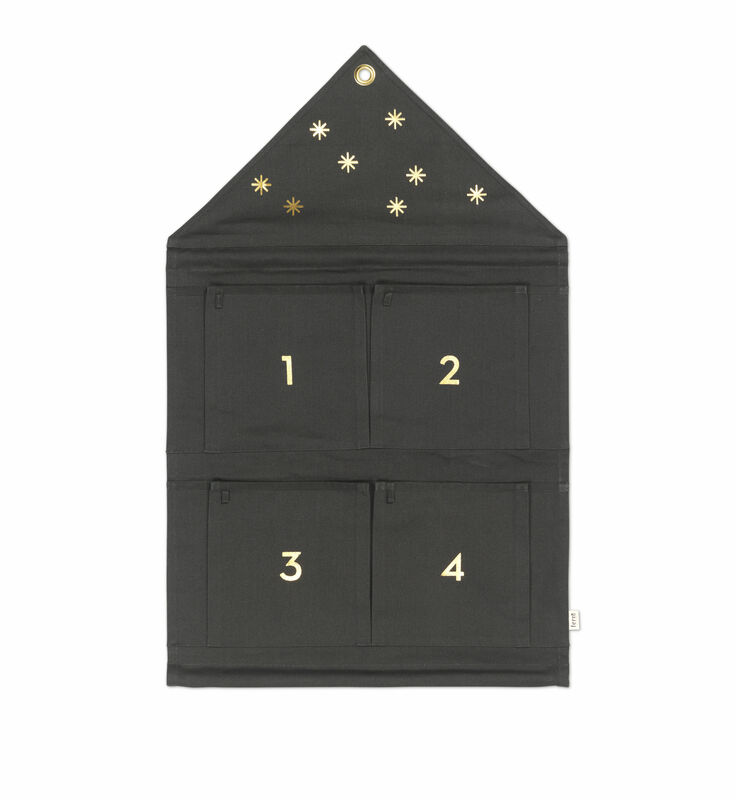 This elegant cotton advent calendar consists of 4 pockets: one per Advent Sunday. 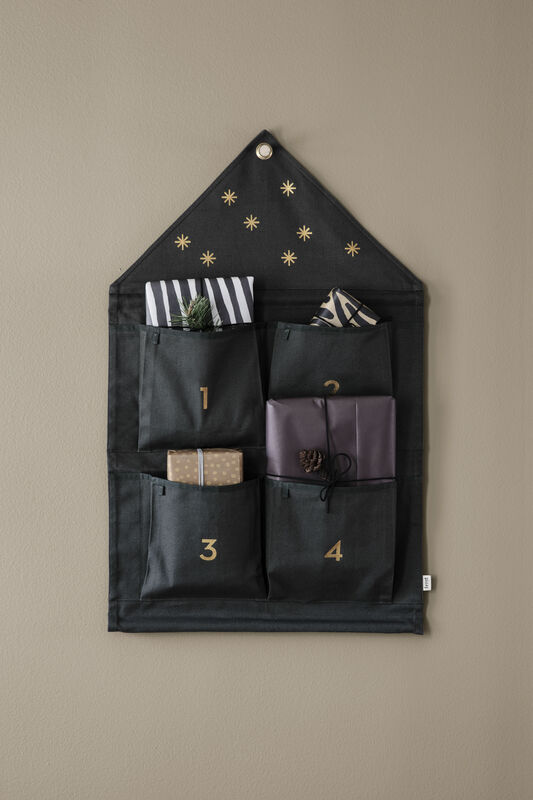 You can slip a treat into them, a love note or a small gift... What a great way to make kids and grown-ups wait! What's more, this calendar is reusable from one year to the next.